Chrome 68 Is Out! Google Starts Calling Out Non-HTTPS Sites as "Not Secure"
The Hypertext Transfer Protocol (HTTP) has had a good, long run for over 25 years. However, it is about to be called out as not-secure starting today since it lacks sufficient protections to safeguard communications against eavesdropping and tampering. This notification basically alerts users whenever they are on a non-HTTPS website to stop trusting it with sensitive data. Some of the major organizations, especially educational institutes and hospitals, are yet to make their move to HTTPS. Google believes that users should expect that the web is safe by default. This means that they shouldn’t be shown the “secure” make with HTTPS site but warned against not-so-secure HTTP sites. 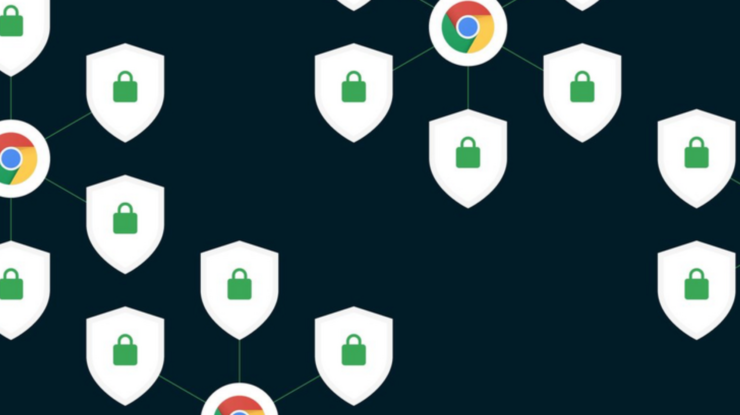 “We’ll step towards removing Chrome’s positive security indicators so that the default unmarked state is secure,” the company had said earlier this year. This is a gradual process that labels HTTP websites as not-secure starting today with Chrome 68 and then it will remove the “Secure” wording in September 2018 (Chrome 69), replacing it with a lock icon, eventually removing that too. When you load a website over plain HTTP, your connection to the site is not encrypted. This means anyone on the network can look at any information going back and forth, or even modify the contents of the site before it gets to you. With HTTPS, your connection to the site is encrypted, so eavesdroppers are locked out, and information (like passwords or credit card info) will be private when sent to the site. The warning sign carries the potential to significantly affect your site traffic as it could scare away your visitors. However, Google has continued to share some easy set-up guides to help you start the process.